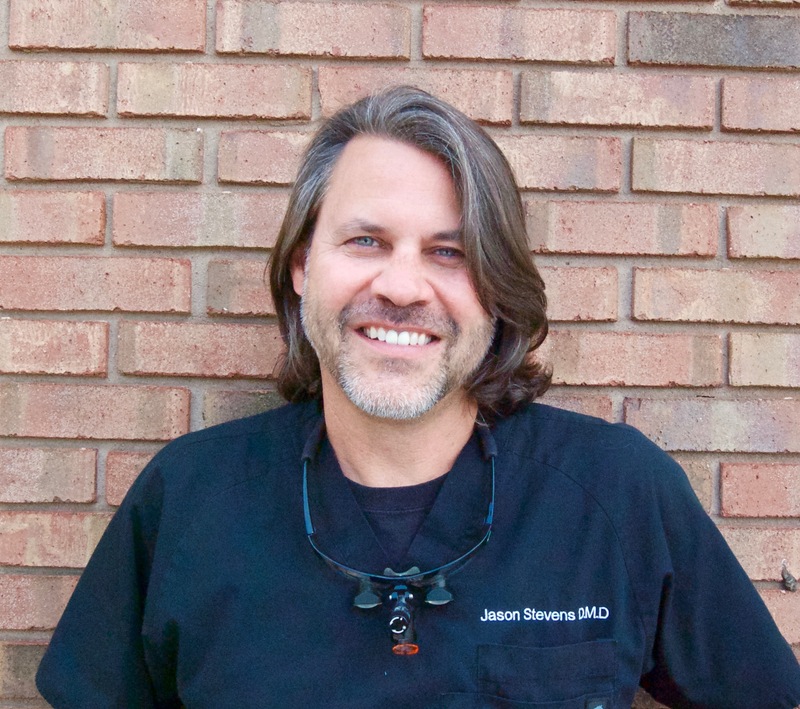 Dr. Jason Stevens, DMD, a native of Charlotte, NC grew up in Augusta, GA. He attended Brevard College and earned an Associates of Fine Arts degree in 1992. He attended Augusta College and earned a Bachelor of Science degree in Biology in 1995. He completed his dental education and training at the Medical College of Georgia school of Dentistry in 2001. Dr. Stevens is currently an active member of the Georgia Dental Association, The American Dental Association, and Flying Doctors of America. Dr. Stevens was selected as Top Dentist by his peers, which was featured in Atlanta Magazine, in 2008, 2009, and 2010. Dr. Stevens enjoys the outdoors hiking, sailing, scuba diving, skiing and gardening. He loves to paint, draw, and photography. He enjoys spending time with friends and family. Dr. Stevens has three beautiful daughters, Lola ,Violet and Season. What he loves about Dentistry? Dr. Stevens enjoys helping others and creating smiles that change peoples lives.